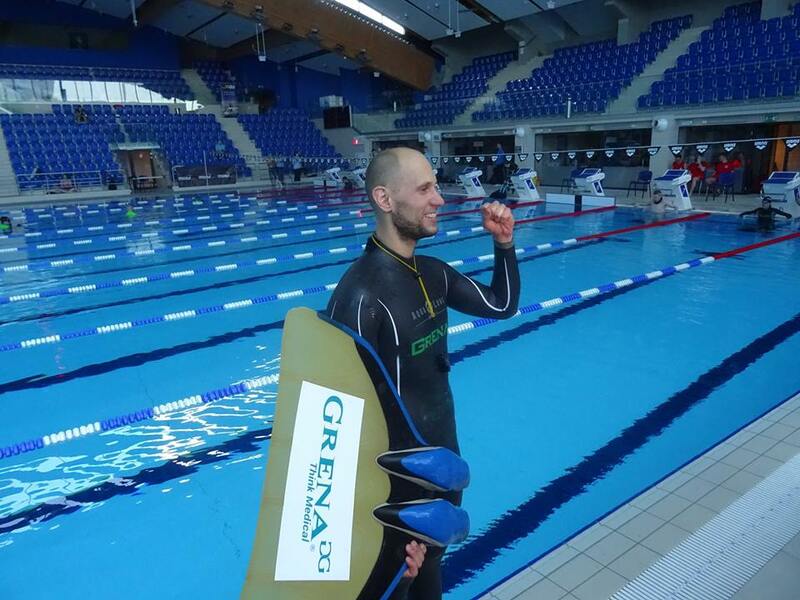 Top freediver Mateusz Malina took the freediving world by surprise today. While all the eyes are turned towards Roatan for the 4th Annual Caribbean Cup, Mateusz Malina went after the existing AIDA World Record (281m set by Goran Colak) at the 13th Polish Pool Championships which are currently being held at Aqua Lublin in Lublin, Poland. 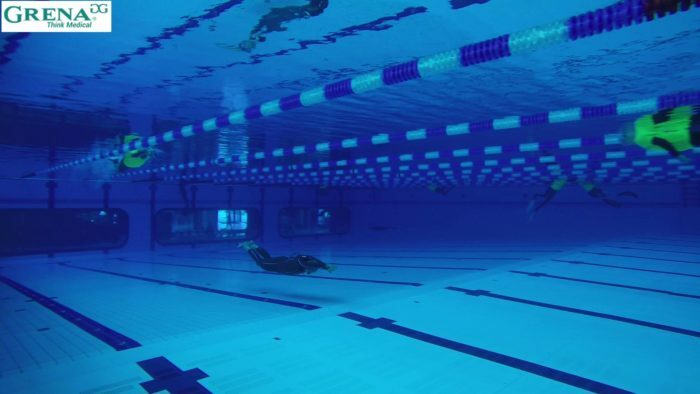 After a 4min 15sec dive, the Polish champion completed his surface protocol with great ease (reportedly in less than 5 seconds) and succeeded in achieving his 285m target for a new world record. “I can say that I was very stressed before the dive. It has been 1,5 year since I have seriously attempted a World Record swim and I could feel my heartbeat being elevated more than normally . We can bet that the competition will be fierce during the upcoming Pool World’s Championships in Finland. Meanwhile, the Polish freediving champion now holds two AIDA World Records. 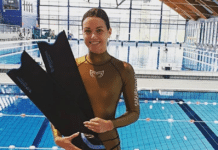 Let’s remember that Malina is also the current world record holder in Dynamic No Fins, with a 226m dive performed in Brno on November 11th 2014. Cassandria is a Canadian freediver and spiritual seeker. She travels the world in search of truth and genuine connection. Without a permanent home base or any set destination, she hopes to find purpose and meaning by connecting with the sea and holding her breath underwater.